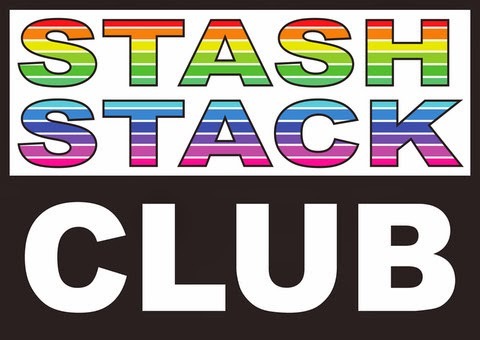 Pink Castle Blog: Stash Stack Club - January 2014 Picks - PURPLE! Stash Stack Club - January 2014 Picks - PURPLE! As I am writing this, the weather is below zero, no school (again) and I've got sweatpants and a quilt over me to keep warm! This little stack of purple is reminding me that all this cold and snow will melt away soon enough and we will start to see crocuses and tulips breaking through the thawed soil. Until then, I will have to sit next to a hot iron and sew! 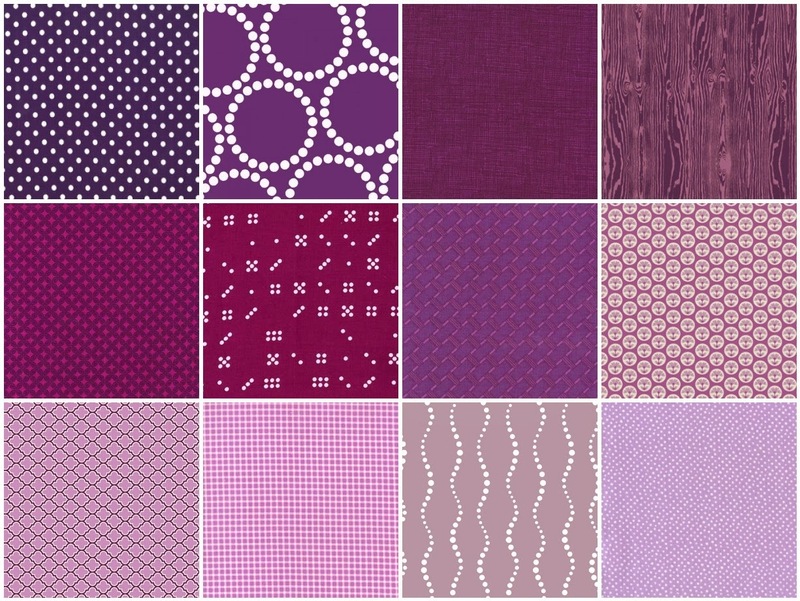 This month is Jeni Baker's favorite color so I hope she especially likes my picks! Remember! You can still get this stack when you sign up before January 10th! Sign up today and you will start with Purple!